Hope you are all doing fine on this Sunday afternoon! This lip scrub is part of a set of lip care products called the Lip Rescue Trio, which include a moisture lip balm, an essence lip exfoliator, and this lip scrub. 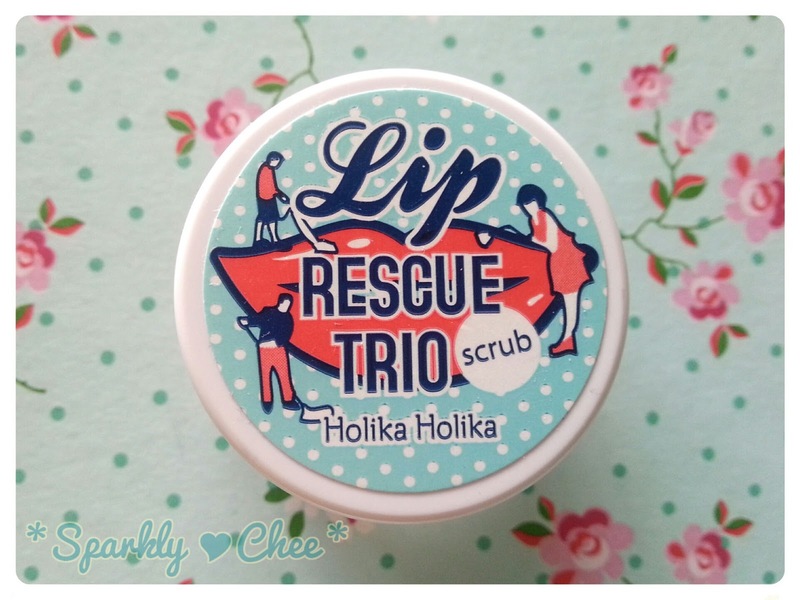 I only got the scrub, since I'm curious on how well this would work, as I have never used a lip scrub before! I recently got some of the new sheet masks from Holika Holika's Tea Cafe line. 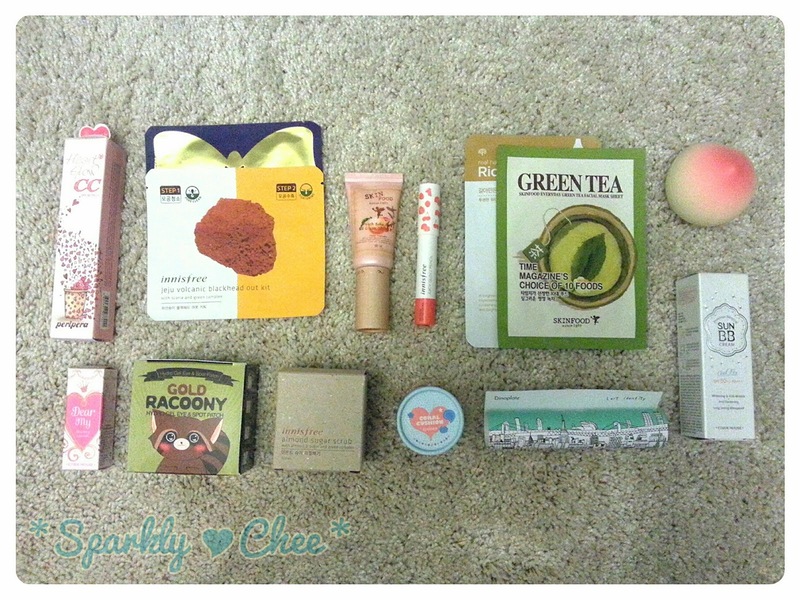 I just love the packaging, it's so adorable with the hounds-tooth pattern! I only got the Lemon Tea and Sweet Milk Tea types, but there's other ones such as Black Tea, Apple Mint Tea, Rosy Peach Tea and lot's more! 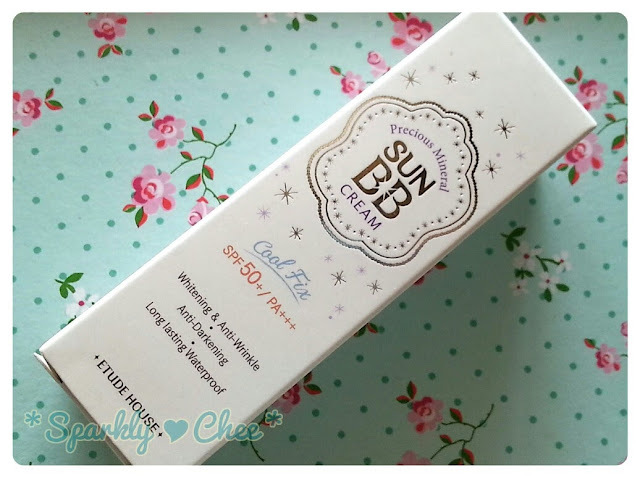 "The moisturizing and nourishing honey and milk protein makes the skin look radiant and luminous"
So I was really happy to get to try this BB Cream from Etude House, because it has SPF50+/PA+++, which is great for sunny days! Anyways, if you are interested Etude House Precious Mineral Sun BB Cream review please keep reading for more info and photos! 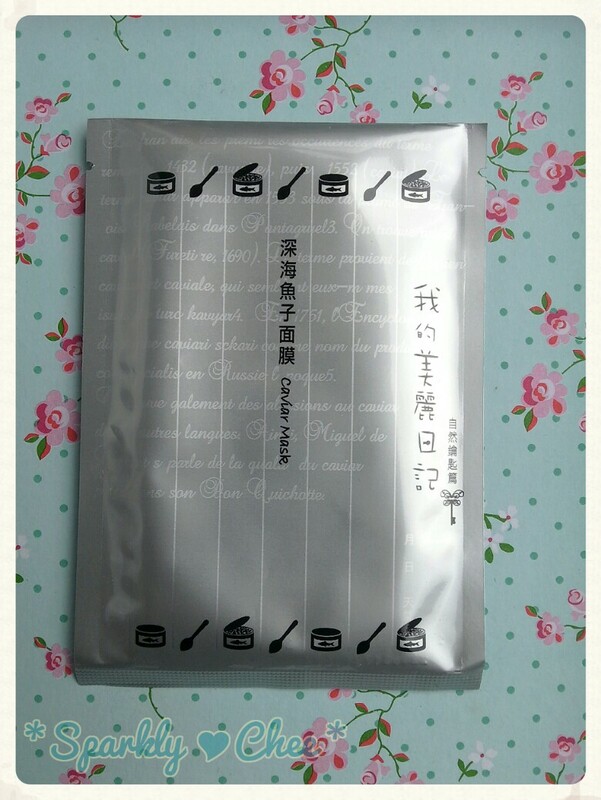 The one I'm going to review today is the Caviar mask. I've bought the 10 masks box and have almost used all of it, and gave my mom a couple to try as well. Although I have heard of Caviar having some sort of benefit for the skin, I've looked it up to find some articles questioning the effectiveness of these "luxury" foods, such as: caviar, truffles, gold etc. on the skin. How's your summer/winter going so far? 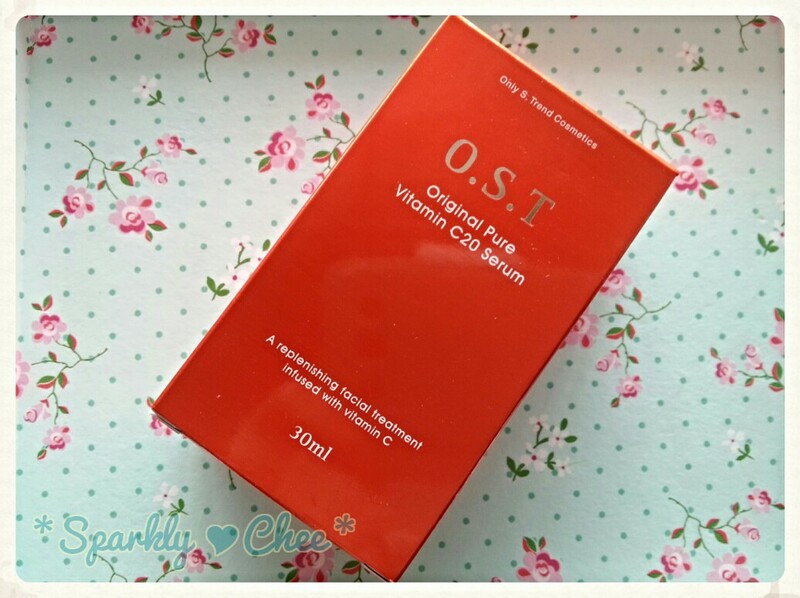 This two products are meant to be used together, and there's also a cream from this Pure Aqua set (not shown here). 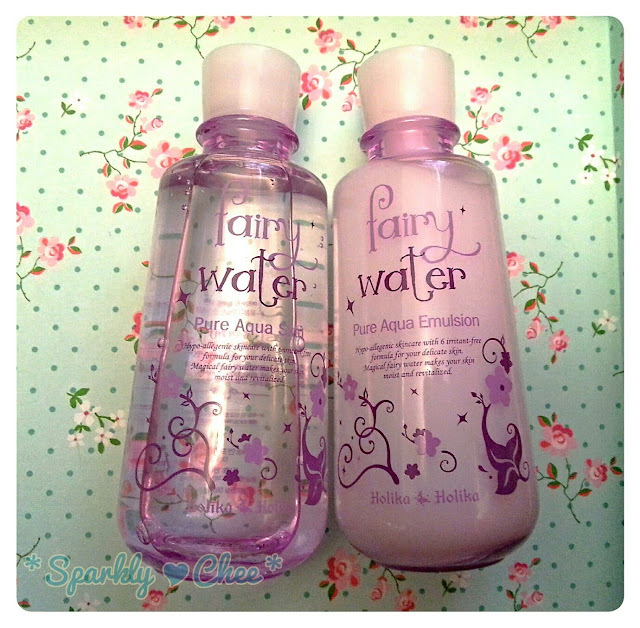 The Fairy Water also comes in the Pure Fresh set, which is more suited for oilier skin types. 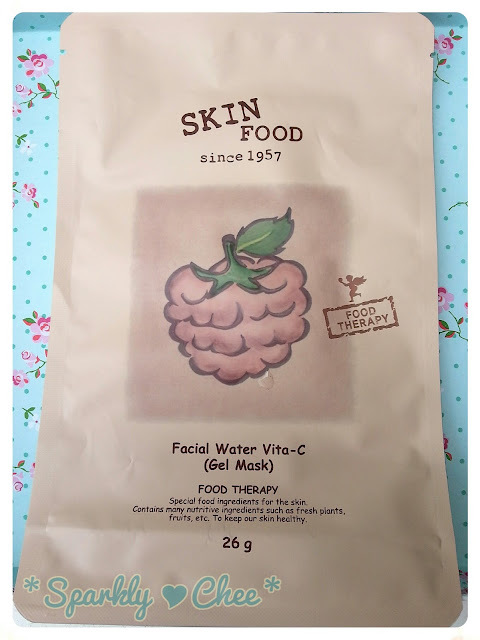 Anyways, today I have another sheet mask review! 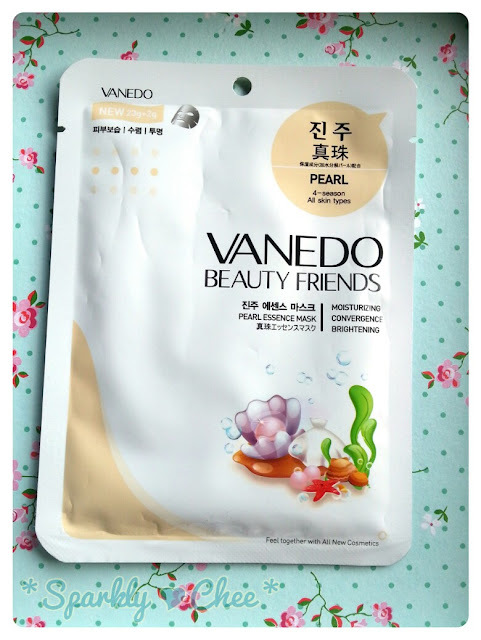 This one it's quite interesting, since it's a gel type, and this is my first time trying out a gel type sheet mask, so I was really excited to see the effects of this. I have also stumbled upon Sam's review on this mask a few days ago, and she mentioned it was cooling, which I'm really glad since it's so humid and hot here! 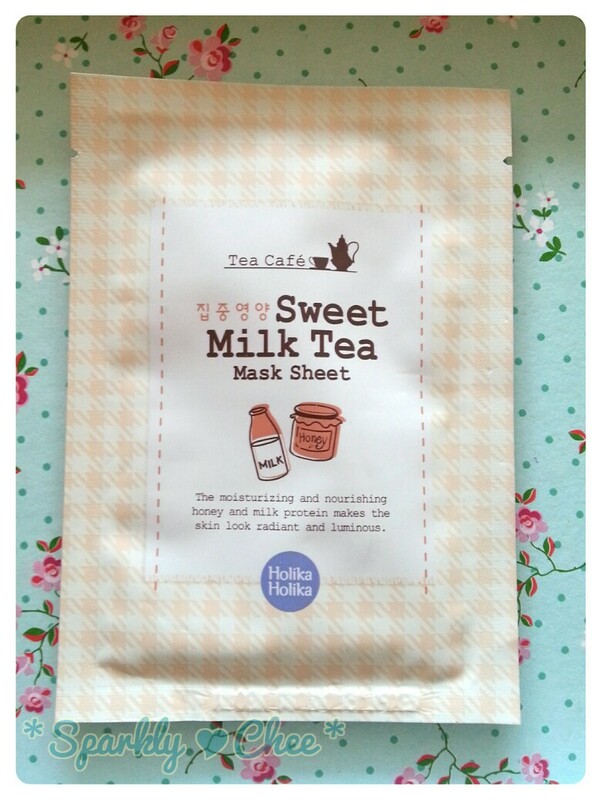 The package is the largest of all the sheet masks I have used! I guess it's more difficult to fold a gel mask.